One of powerful aspects of Campaign Enterprise is the ability for it to connect to databases in reat-time. Information can be read from the database for sending of campaigns, and information can be written back to MySQL when certain events occur like an unsubscribe or click tracking event. 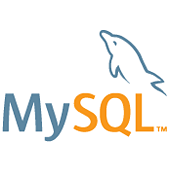 The connection to the MySQL database is accomplished using the OLEDB provider.